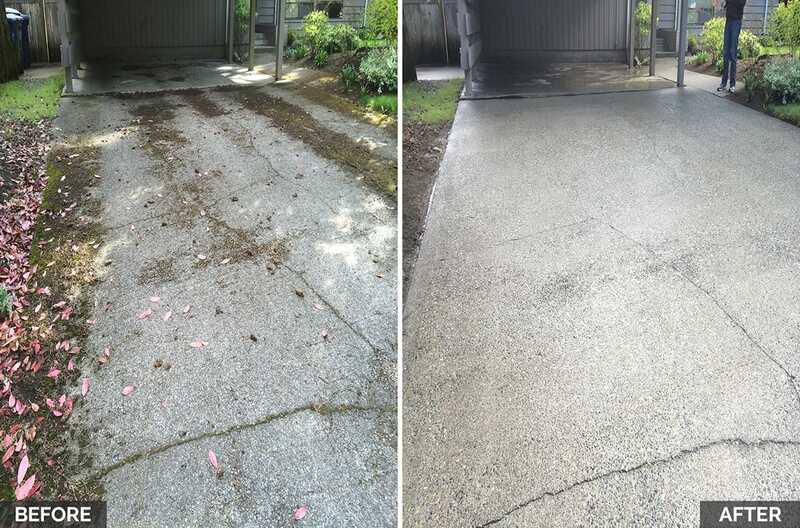 We make the best efforts to make your driveway appealing. A clean driveway is the best way to start your day! Starting a day with a crystal-clear driveway is definitely a path to start the day. 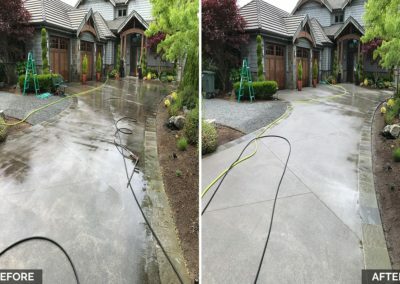 At JMA Power Washing, our pressure cleaning techniques tackle all kinds of significant challenges, turning your driveway spick and span. 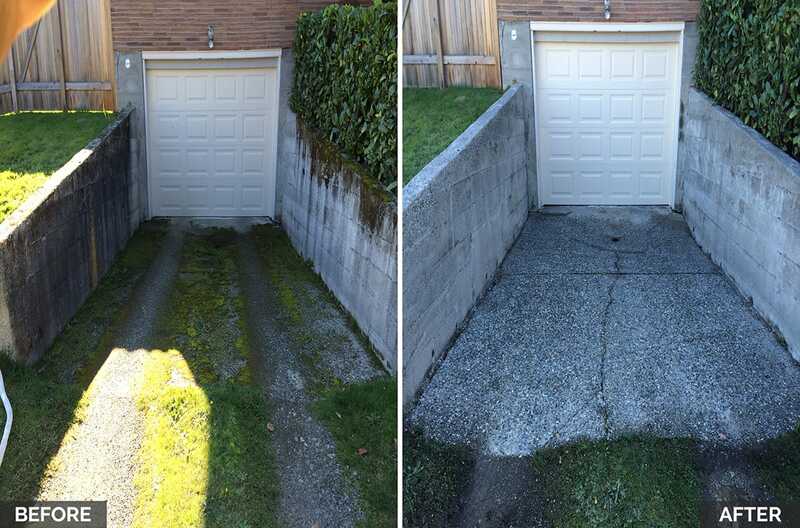 Our effort lies in transforming your driveway into a unit that adds higher value to the entire property, we promise to bring a smile on your face, each time you drive onto your driveway. Take a content drive, every day with our budget-friendly and rigorous pressure cleaning ways for your driveway. We make sure to offer a brand-new appearing driveway for your graceful entry and exit. You request and we respond to the fullest for delivering 100% customer satisfaction. Weather it’s exposed aggregate, brushed or stamped concrete. 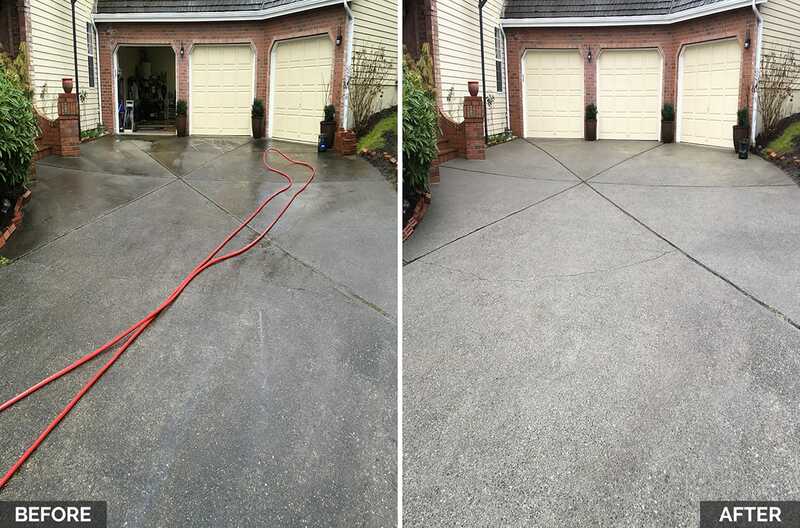 At JMA, our team of professionals is an expert at pressure washing all types of driveway. Taking care of the customer’s needs, we work with complete dedication to earn a 100% satisfaction level. 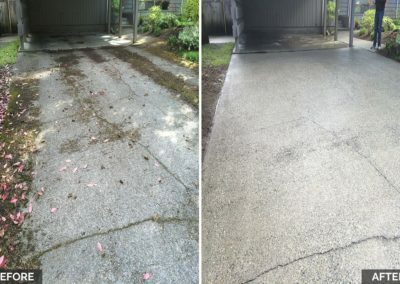 Making use of the most usable and advanced techniques and tools, we assist in complete cleaning and maintenance of the entire driveway. 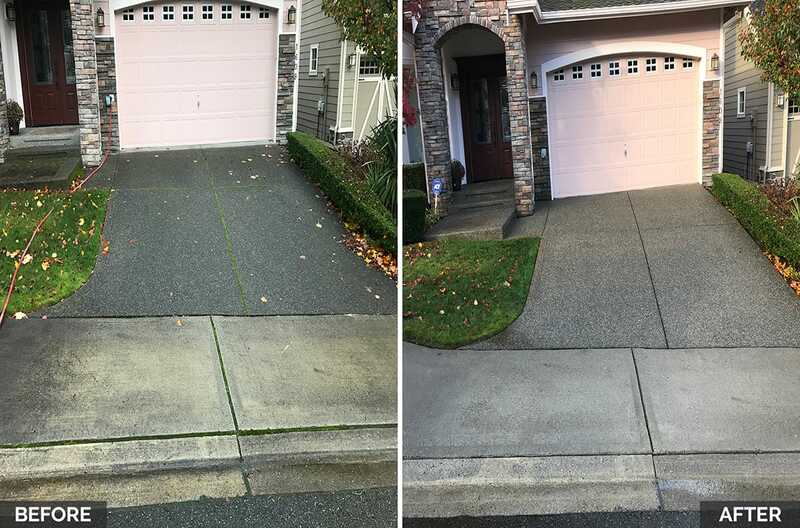 Our professional hot water pressure washing for the driveways ensures that you carry a smile on your face watching the cleanliness of the area, every day you begin your drive out of the house. Our commitment towards 100% customer satisfaction makes us a veteran in this field of pressure cleaning. We don’t just promise, but also deliver our best services in cleaning the driveway and nearby areas in the most advanced manner. 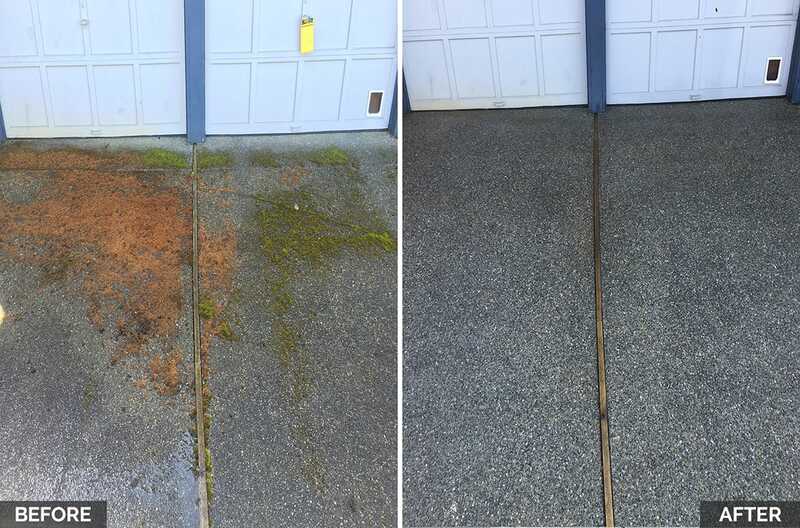 Bearing the accountability of offering organic biodegradable chemicals for pressure cleaning purposes. Our technicians have a completely hands-on experience in this field and thus, have the right ability to perform their jobs. We start our job with the basic clearing of the driveway. This would include things like, clearing the debris, and other stored things, making a clearer area giving space to proper pressure washing. 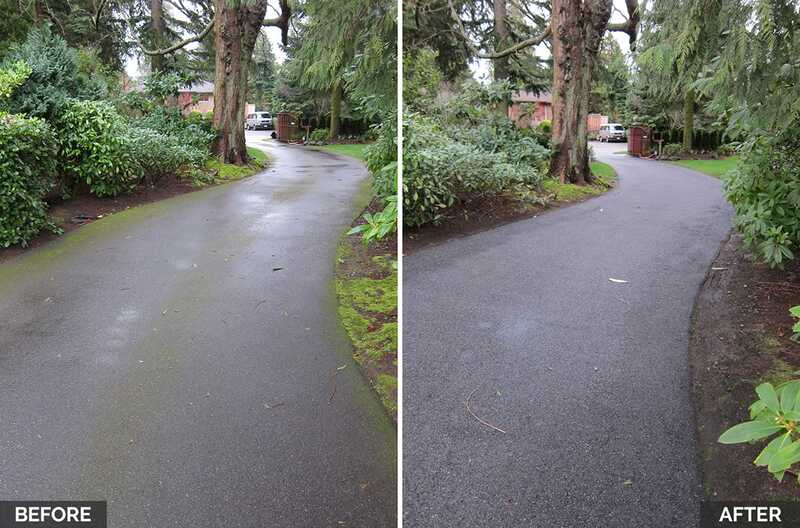 The next step is focusing on the oiled and greased portions of the driveway. For this, we treat the greased spots, using a detergent. Prior to beginning the pressure cleaning process. 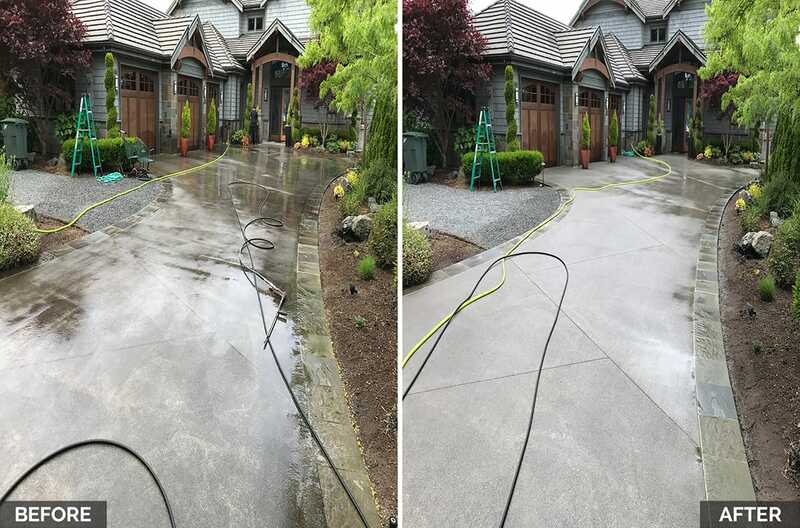 A pressure washer detergent or a degreaser as required is used all around the driveway, before starting the cleaning process, then we start pressure washing using different type of surface cleaners to affectively cover every square inch of the driveway, giving it uniformed cleaning. The final process following the above step is rinsing. 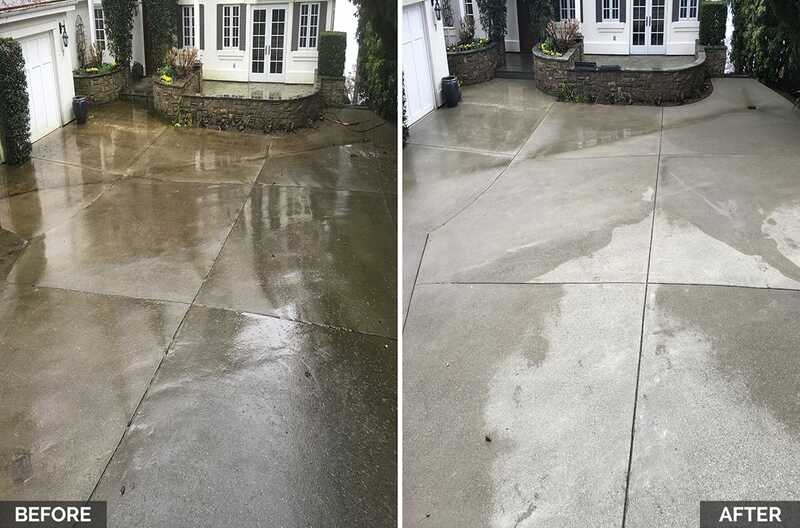 A adjustable pressure stream is directly applied over the complete surface area of the driveway for removing all the dirt particles that get washed away with the pressure of the stream. 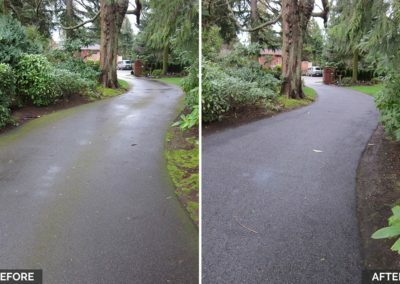 Once we are done with these four steps, you are left with a clean and subtle driveway, appearing simply brand new. Using multiple sizes a surface cleaner. Containing 2 or 3 nozzles, attached to its rotary arm, it spins and covers a area around 6-36 inches in diameter. A gentle push and the entire area get covered under the cleaning process. Using multi length wands ranging from few inches to 60’ that give us the ability to reach a hard to get areas while standing on the ground.